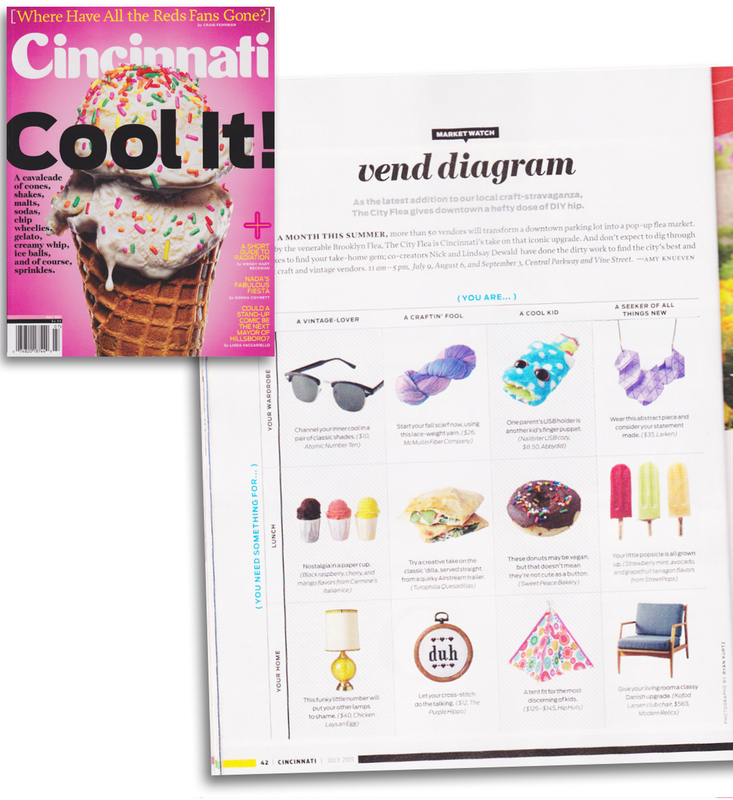 Everyone probably has their July Issue of Cincinnati Magazine by now right? 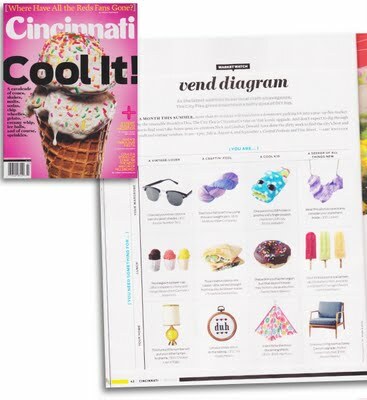 Well check our page 42 where a handful of awesome City Flea vendors are featured! Loved getting this issue in the mail even more than normal!